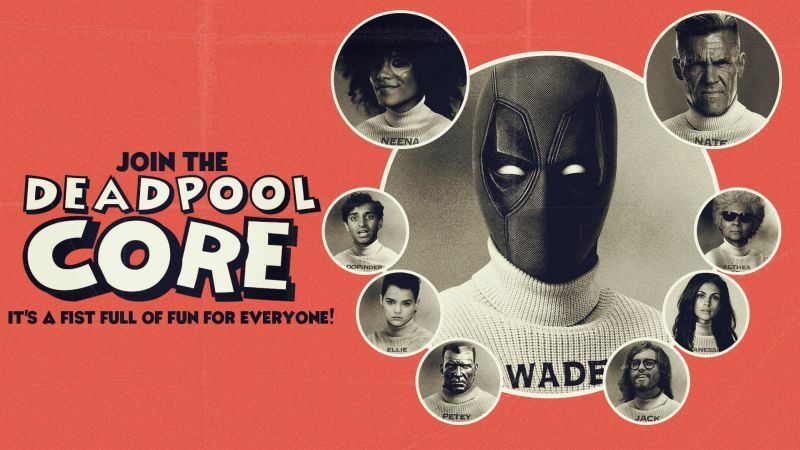 Following the new poster for the film released earlier today (see gallery below), 20th Century Fox has announced the Deadpool Core, an “inner sanctum” for fans that want to be prepared for the release of Deadpool 2 with exclusive content. You can sign up for the “core,” the spelling for which he justifies in the Frequently Unanswered Questions, by clicking here. 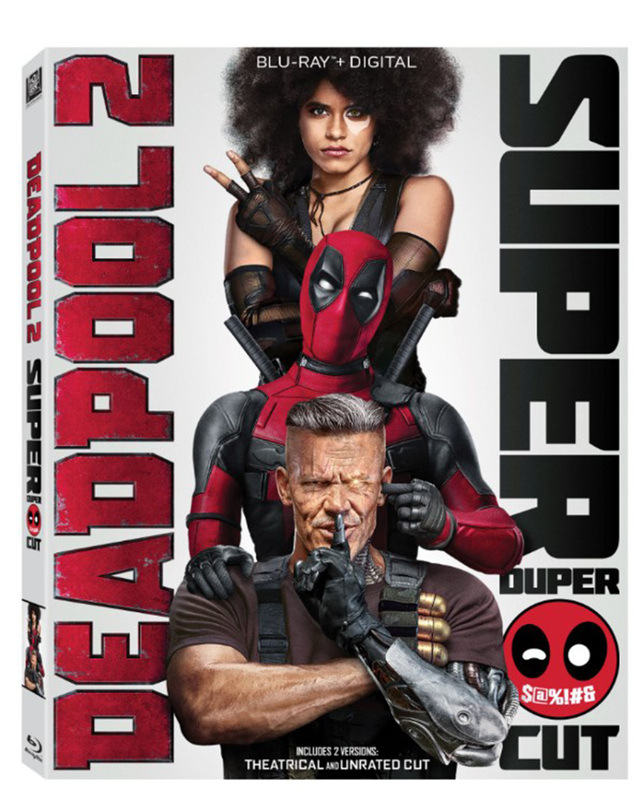 The official synopsis for Deadpool 2 offers very little information about the film, but reads as follows: “After surviving a near fatal bovine attack, a disfigured cafeteria chef (Wade Wilson) struggles to fulfill his dream of becoming Mayberry’s hottest bartender while also learning to cope with his lost sense of taste. Searching to regain his spice for life, as well as a flux capacitor, Wade must battle ninjas, the yakuza, and a pack of sexually aggressive canines, as he journeys around the world to discover the importance of family, friendship, and flavor – finding a new taste for adventure and earning the coveted coffee mug title of World’s Best Lover. Deadpool 2 is set to debut in theaters on May 18.